Sporting clubs in the electorate of Broadmeadows will receive a share in more than $485,000 in funding as part of the latest round of health promotion foundation VicHealth’s Active Club Grants; an initiative encouraging more Victorians to get physically active. 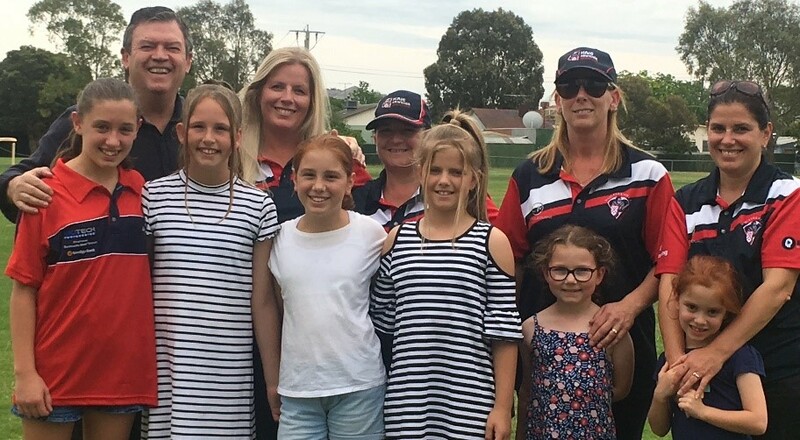 Building on the momentum generated by VicHealth’s successful This Girl Can – Victoria campaign, the new funding will help local sport clubs across Victoria deliver more opportunities for women and girls to get active. 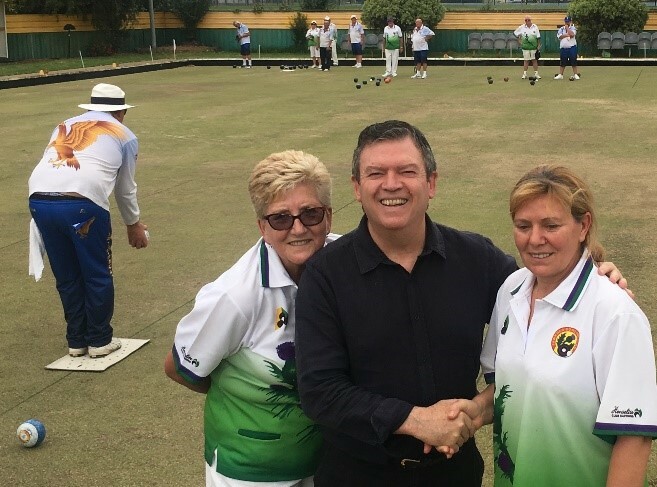 Frank McGuire, State MP for Broadmeadows, said the local grants will make a significant difference to the clubs in the Broadmeadows electorate and help more local residents get involved in community sport. 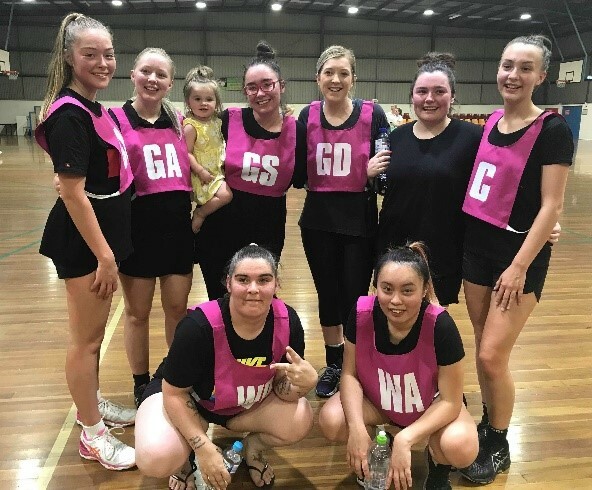 “Being part of a local sports club is a fantastic way for locals in the Broadmeadows area to feel connected to their community and embrace a healthy lifestyle,” Mr McGuire said. VicHealth CEO, Jerril Rechter, said the grants will help more residents in the Broadmeadows electorate to make physical activity part of their day-to-day life. For more information about VicHealth’s Active Clubs Grants including a full list of funded clubs, go to www.vichealth.vic.gov.au/activeclub.